One thing that Europe has in its favour is that, if you’re at all interested in history, pretty much anywhere you travel will have something for you. This is a continent with a lot of stories to tell – not all of them happy, but all interesting. A trip to an historic European city will be a voyage worth taking for anyone. When you think about history, it can mean different things to different people. Some may think as far back as the Roman, Greek or Viking civilizations. And while there are plenty of locations you can visit to learn more about these, for some people a touch of modern history is worth a little more. There are places in Europe where you can go and honestly feel like you’re watching the dust settle on a significant era. For many years stricken by what its inhabitants still euphemistically refer to as “The Troubles“, Belfast was a tinderbox. As recently as 1997, nothing less than a civil war was in full effect in Northern Ireland. This at times led to bombing campaigns in England, and to damaging terror attacks domestically. Northern Ireland today is scarred by its past, but looking to a future. Belfast is at the forefront of that future. On any trip to the city, there is the chance to take in sites from history before the Troubles and during, but also to taste 21st Century Belfast. Bars and restaurants are in plentiful supply, and a 15-minute drive in any direction will offer beautiful scenery. There are arguments to say that no one country had more of an impact on Europe’s 20th century history than Germany. For better and, undoubtedly, for worse. However, it is a sign of Germany’s maturity as a country that it has seen the Second World War as a warning rather than a provocation. For much of the century, Germany was split on political lines, right through Berlin. In 1990 it finally reunified; this beautiful city bears the marks of a past from which the whole country learned. If you fancy staying in Berlin in style vacation home rentals are easy to find, and a captivating country is all around you from here. 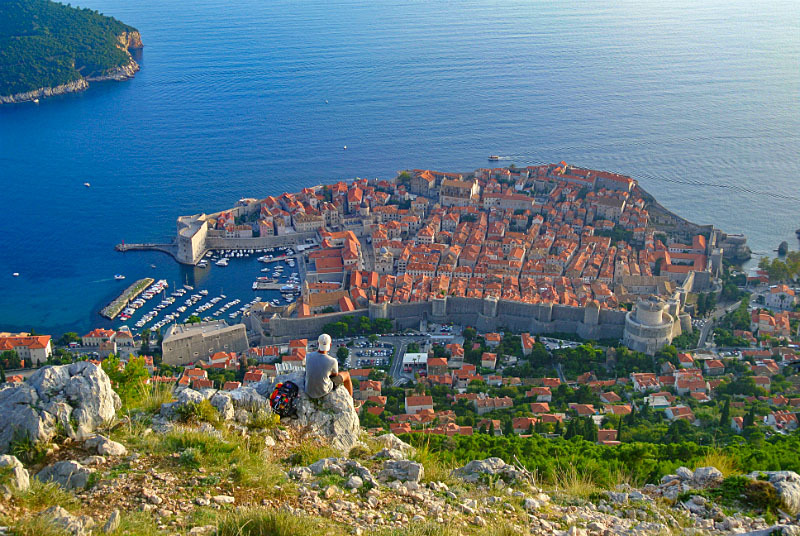 In common with areas around Belfast, Dubrovnik is a shooting location for the popular TV show Game Of Thrones. Also in common, it has in the past quarter of a century been the scene for real war, real tragedy and real pain. Again like Belfast, Dubrovnik has put that past in the past and is now a place of some unimaginable beauty with a positive future. It is a place for any modern historian to visit and just lose themselves for a spell. And it is a proud standard bearer for modern Croatia. It is fair to say that in Europe, there are as many nations that have been touched by civil war and strife as have not. What marks the three above, and others such as Prague and Bucharest, is that their strife has been so recent. Although it would be easy for these places to become shrines to the negative past, to look at them today is to see survivor cities with a positive future. Have you been to these cities yet? Which historic city has impressed you the most? Let me know in the comments below. I’m suprised that Dublin is on your list as not many people seem to mention it when they’re talking about their favourite cities! I have heard great things about it though and as one of my friends has moved there, I’m hoping to go and visit soon!